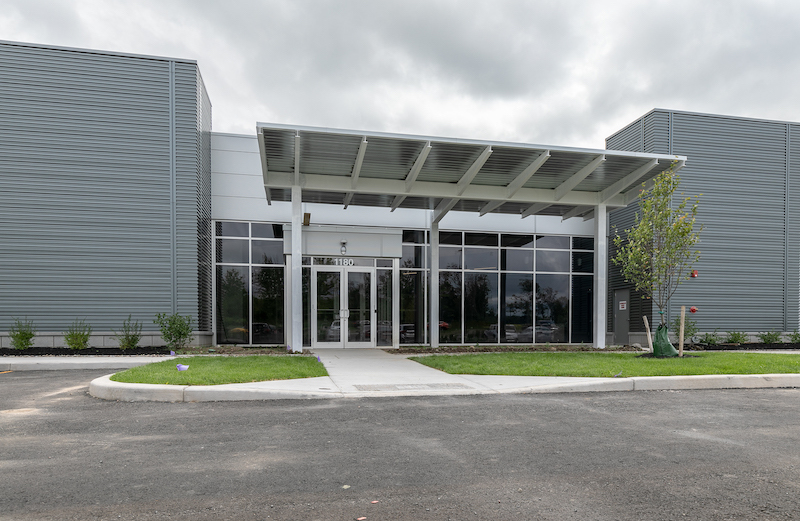 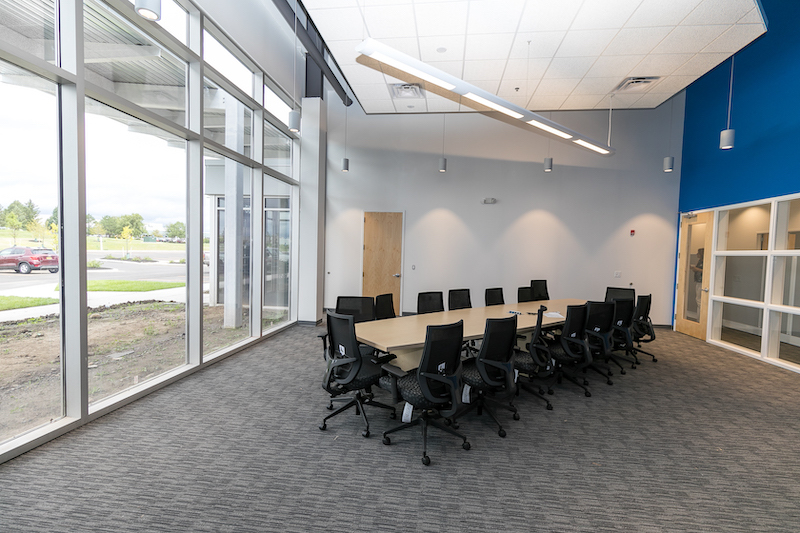 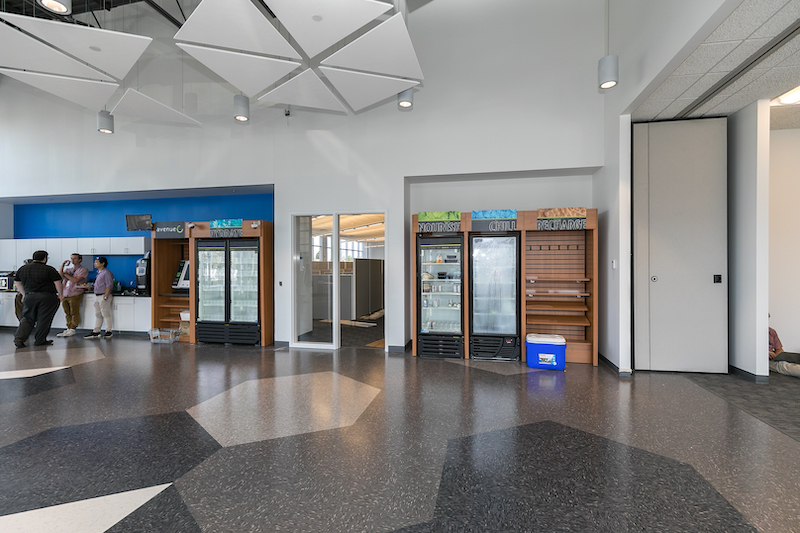 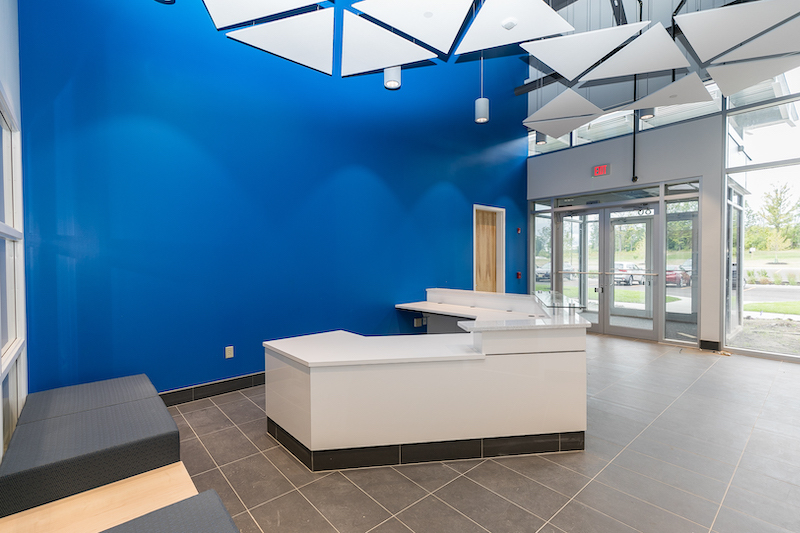 This past month, we finished up construction on the new IDEX center, located in Rochester, New York. 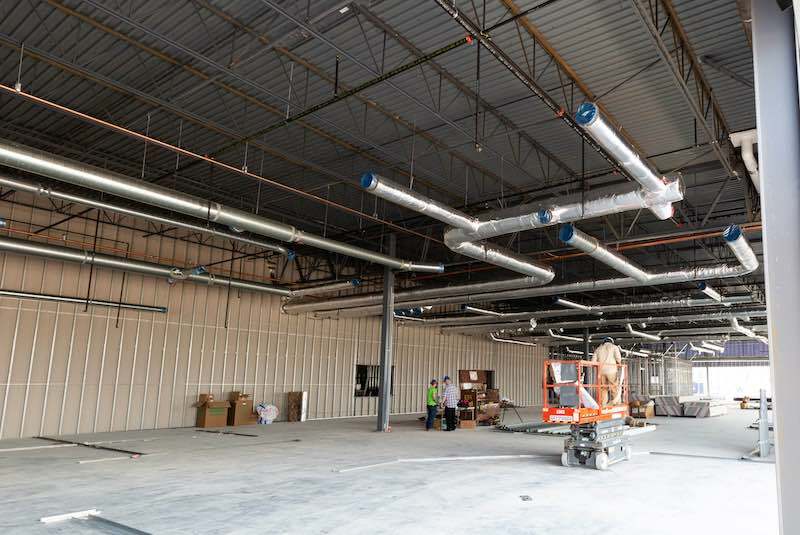 The newly built 100,000 sq ft facility will consolidate three separate buildings, including a facility from California, into one central location. 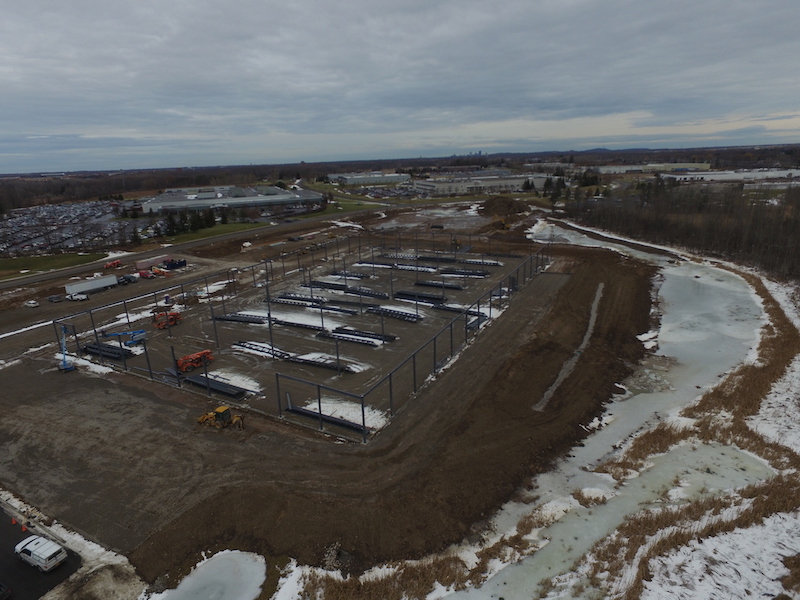 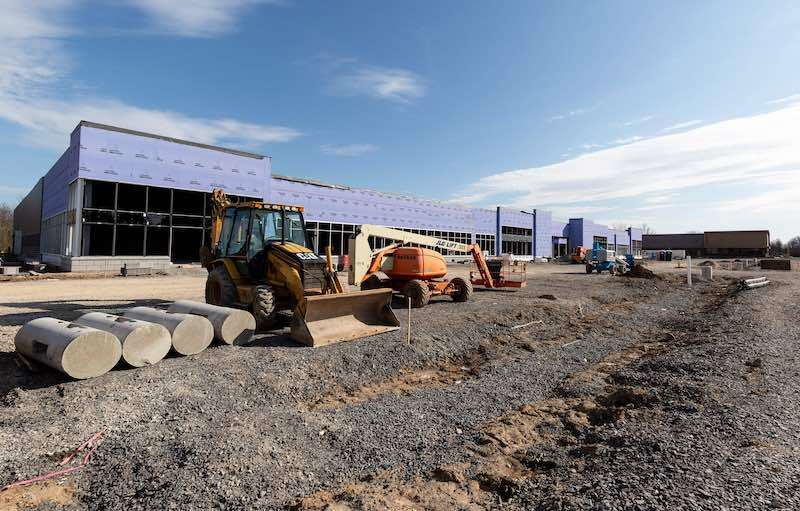 IDEX currently employs over 7,000 employees across 20 countries, and this new building will be adding even more jobs to their workforce as well as bringing employees from their California facility to Rochester. 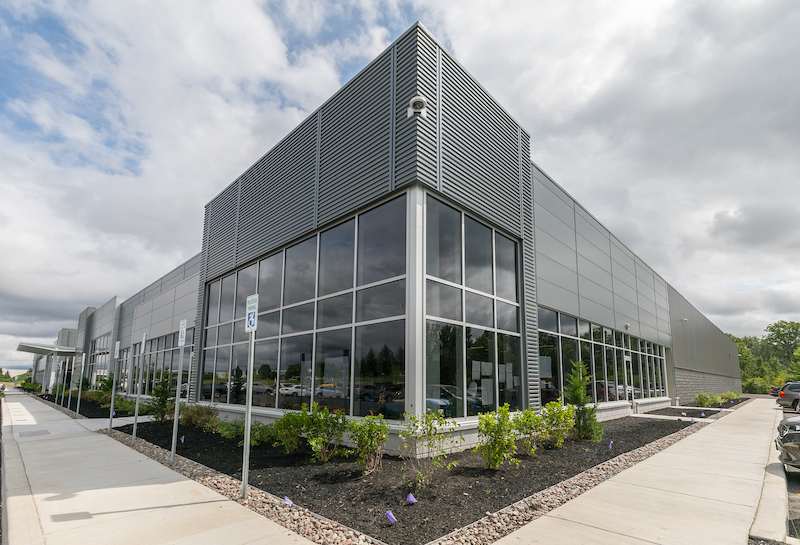 We are especially excited about this project because it will enhance career advancement for Rochester by offering high-tech — and often higher-paying — jobs. 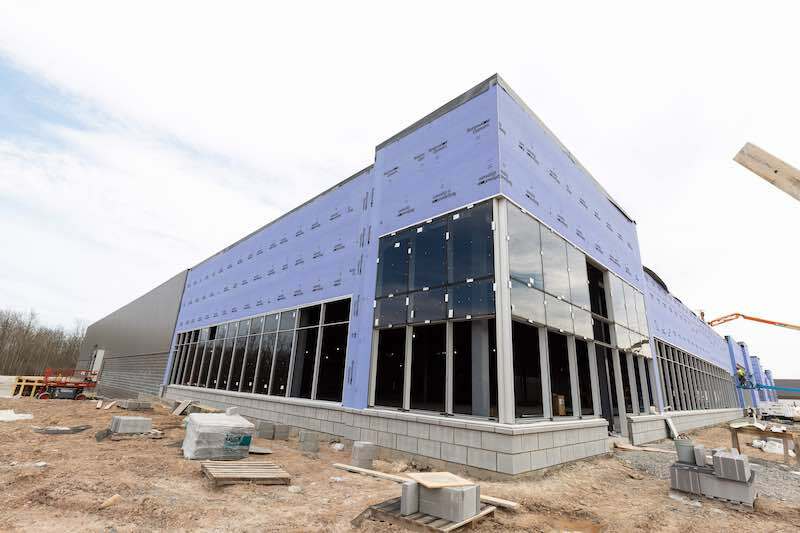 About 80,000 sq ft of the building will be used for manufacturing IDEX’s specialty lenses. 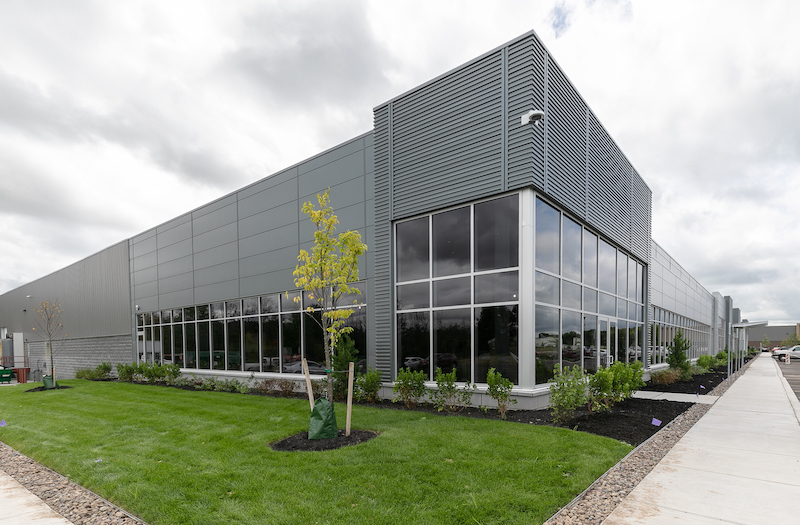 This footage includes a high-tech, 20,000 sqft cleanroom which required special flooring, tiles, finishes, and fixtures to meet all the requirements of a Class 10,000 Cleanroom. 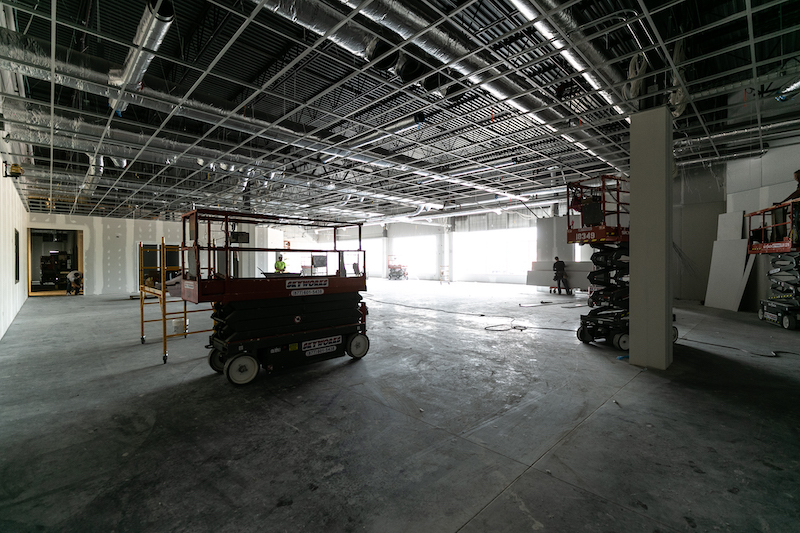 IDEX will use this regulated space to produce their glass lenses for optics. 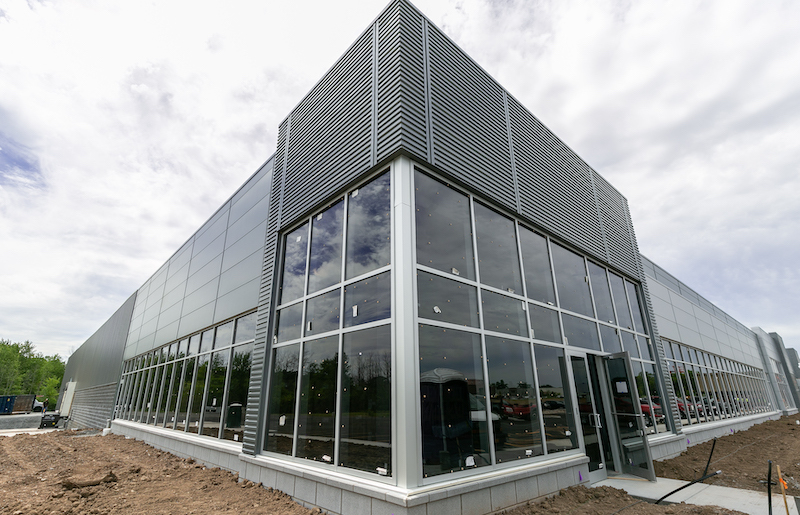 The IDEX facility is the first, and only, photonics-dedicated building completed since the buzz about the industry’s introduction to the Rochester area began more than a year ago. 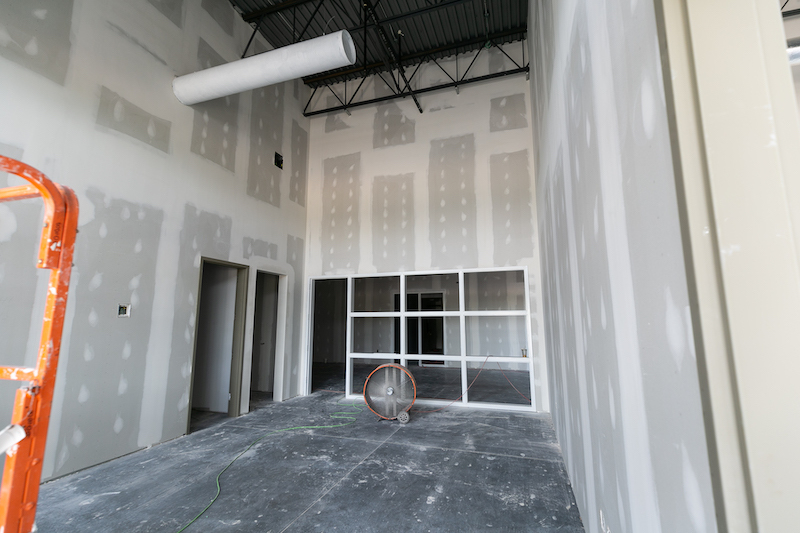 We began the project in November 2017 and wrapped it up this past August. 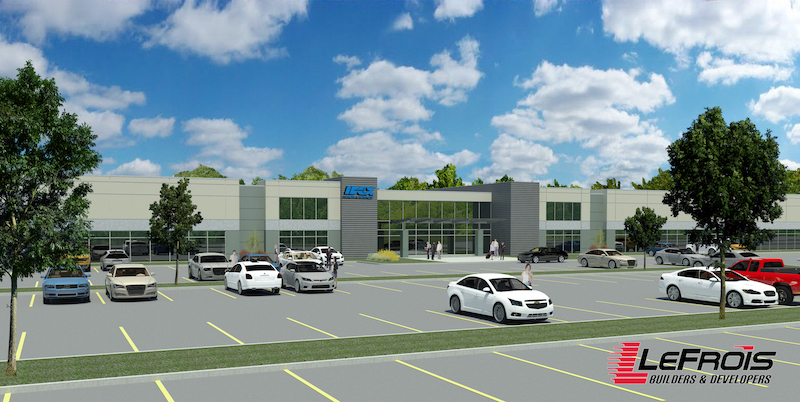 This rendering, from Summer 2016, is our initial vision of the new IDEX center. 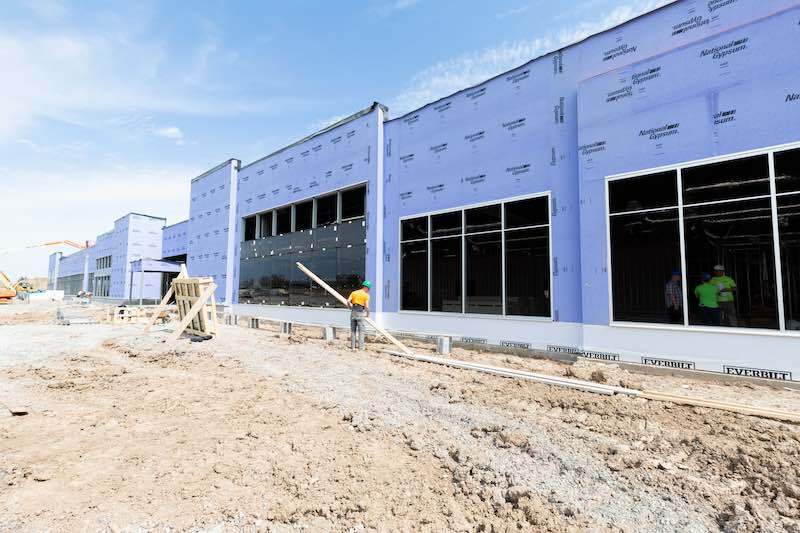 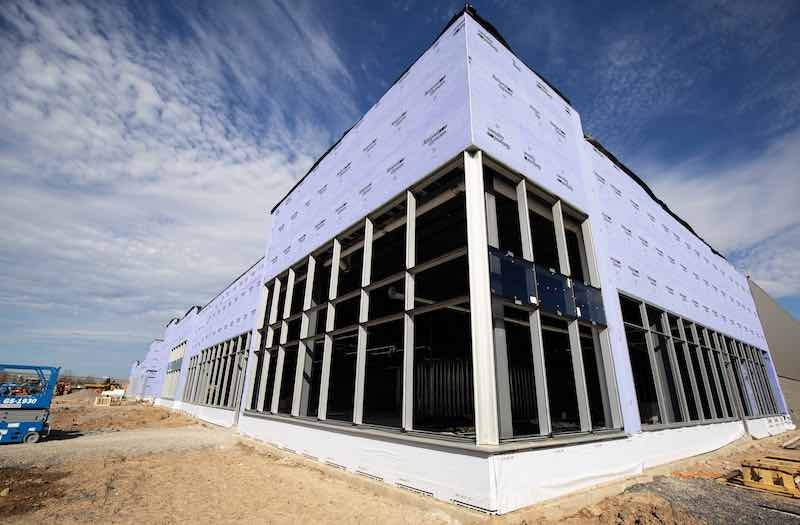 May 2018: Spring is here and IDEX is looking more and more like a building every day. 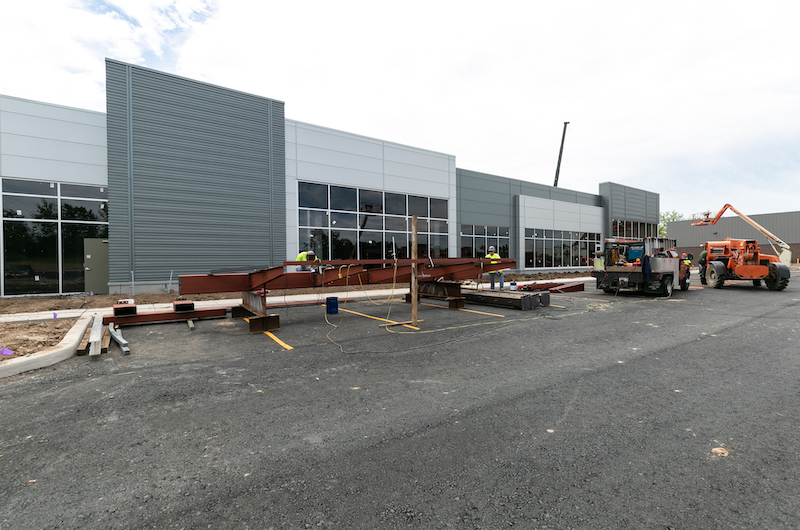 June 2018: Just a month later and IDEX is almost complete.